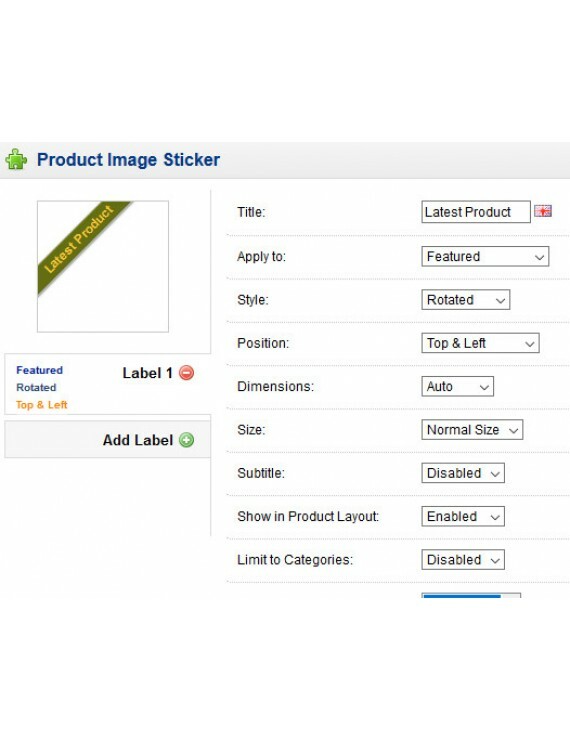 Product Image Sticker extension allows you to add an unlimited number of stickers automatically displayed in any page, modules. ✯ Multilanguage, sorting, customizing appearance, output in categories, manufacturers, search, sales, on product page in default modules. ✯ New - displayed for new catalog productss. ✯ A popular sticker is displayed for products with a certain number of views. ✯ The bestsellers is the same as the popular one, sales are taken into account. ✯ Sold - for sold out products. ✯ Best Reviews is a sticker for products with an average rating of at least 4, the number of reviews is optional. 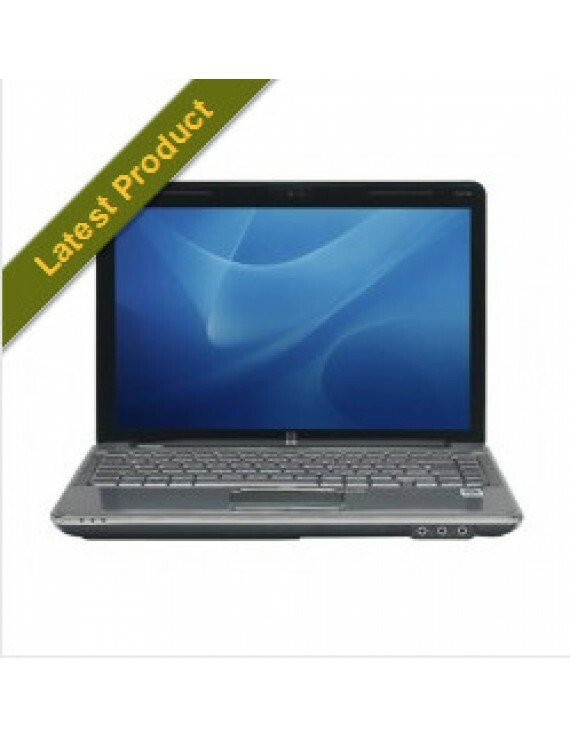 ✯ Product - any promo sticker, is added to one or several products. 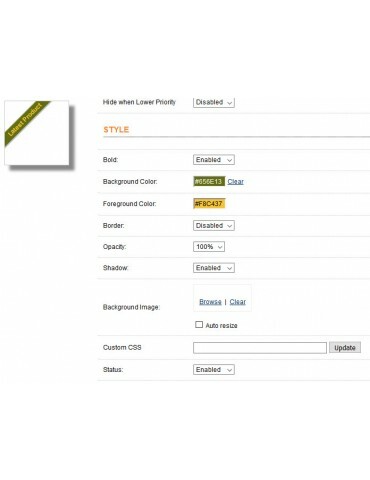 ✯ Custom Text - Can add any text in any position. ✯ Easy to style sticker. 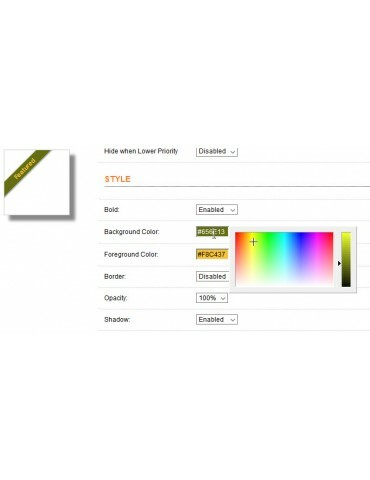 ✯ Show on Product page. ✯ Show on Featured Module. ✯ Show on Latest Module. ✯ Show on Special Module. 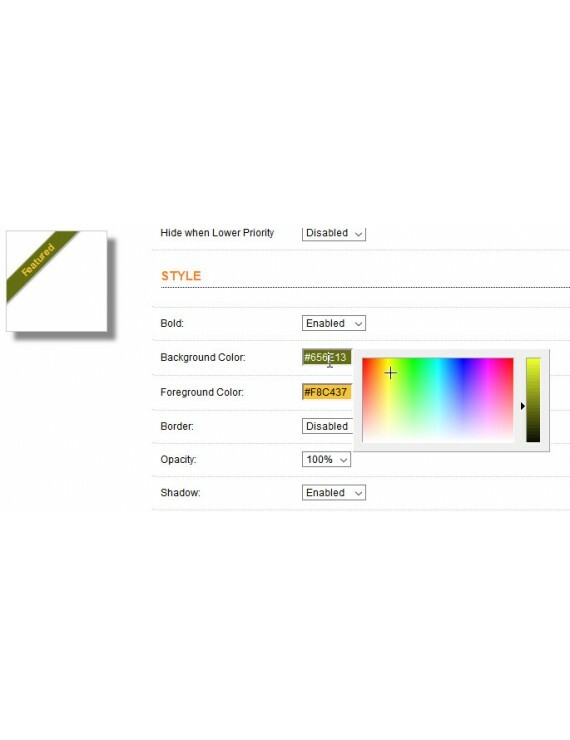 ✯ Show on Search Product. 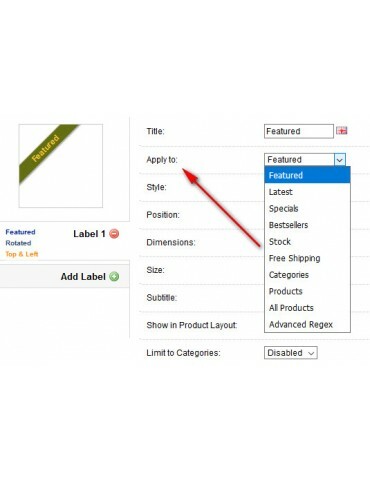 ✯ Show on Category Product. ✯ Show on Special Product. ✯ Show on Related Product. ✯ Show on Bestseller Product.